Light, refreshing, mouth-watering taste the will make your mind wonder to brighter days, the sun is shining and all is good with the world. Creating and crisp and clean cloud of vape that is beyond compare. About GoGo Juice E-Liquids and the Company. At the core of every GoGo Juice we are committed to using fruit extracts rather than just fruit flavorings. We are dedicated to keeping the level of chemical ingredient in our Juices down to an absolute minimum. We manufacture each GoGo Juice flavor with a full list of ingredients on the box, along with easy to use instructions inside every box. Our superior blends are designed to be as close as possible to those of traditional tobacco products or fruit flavors. 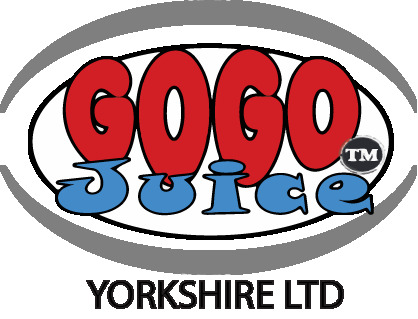 Every drop of GoGo Juice is tasty, smooth and provides a “Vaping” experience that we believe is second to none. In addition to this you will find on our website the certificates that prove to you that we take the utmost care to provide what we consider to be one of the safest products on the market.